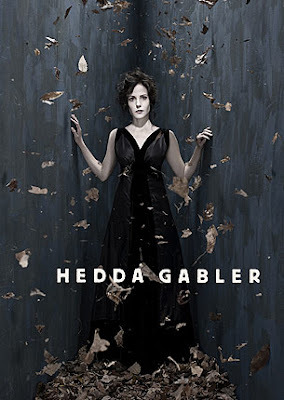 Henrik Ibsen’s classic play Hedda Gabler is brought back to Broadway with Weeds star Mary-Louise Parker starring in the title role as an unconventional woman stuck in a conventional marriage who takes joy in other people’s misfortune. This time there’s a more modern take on the story, giving this classic even more meaning. Fat Annie’s Truck Stop offers truck stop style food oddly positioned in Herald Square. Burgers, chilli, po boys and pie are some options in this fun restaurant. Right next store, Stout may look like a sports bar but it has one of the largest selections of dark stout beers in the city. Yeah, it’s a 99-cent store but Jack’s is more like watching a train wreck happen slowly. The place is packed with people trying to get by, yelling, and elbowing each other. True the deals are great, but you’ll either find it hysterical or swear you’ll never go back.